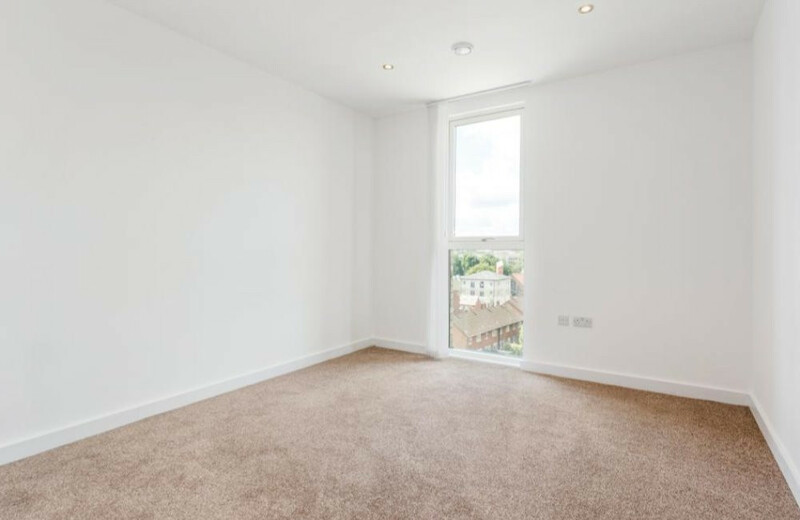 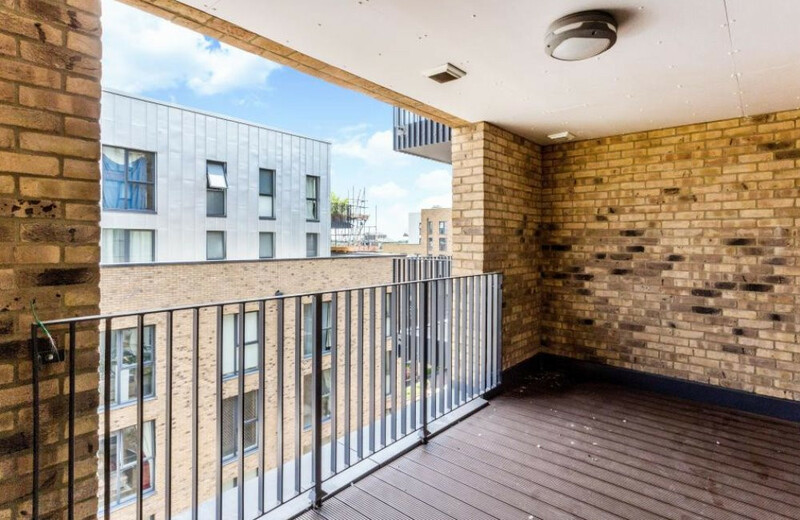 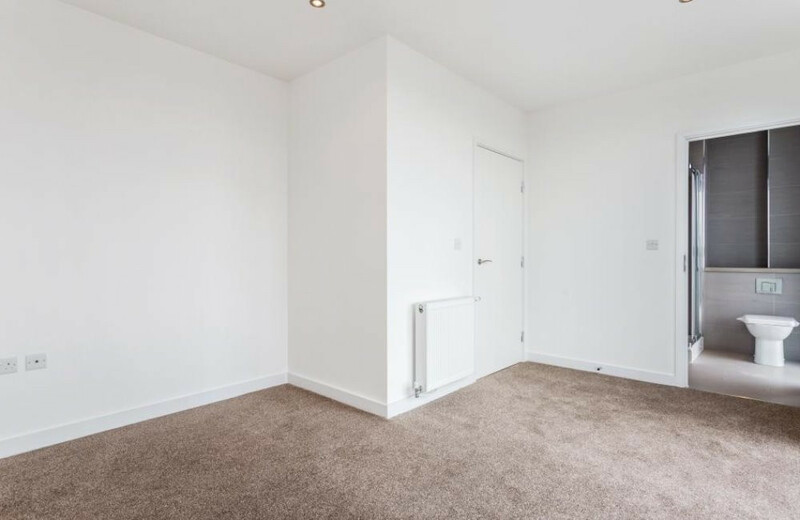 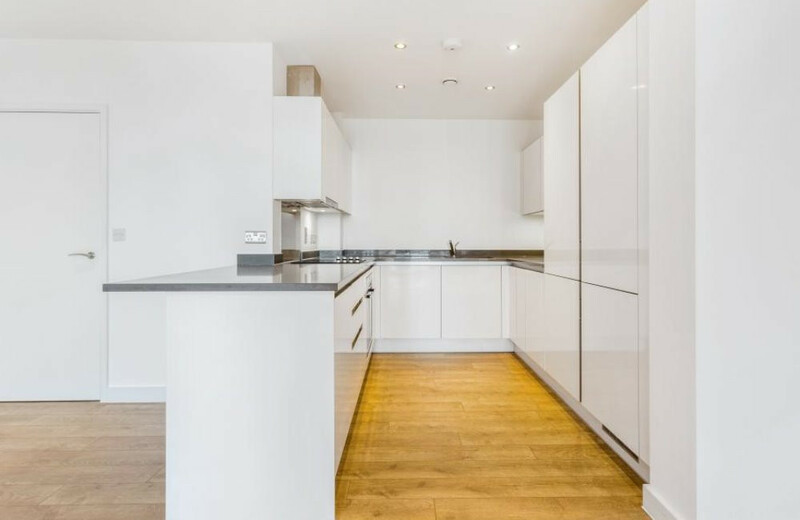 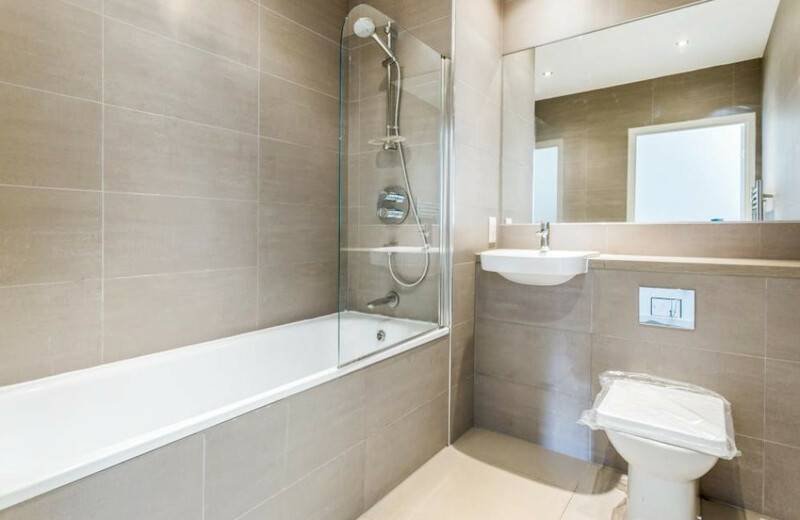 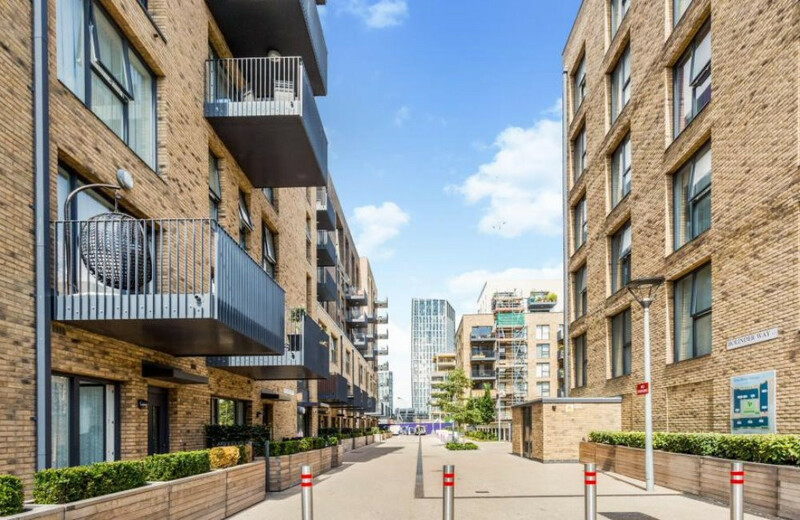 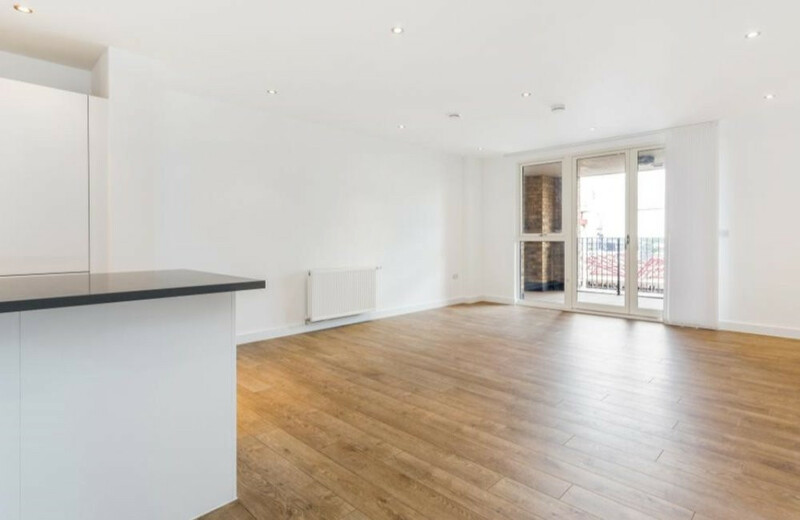 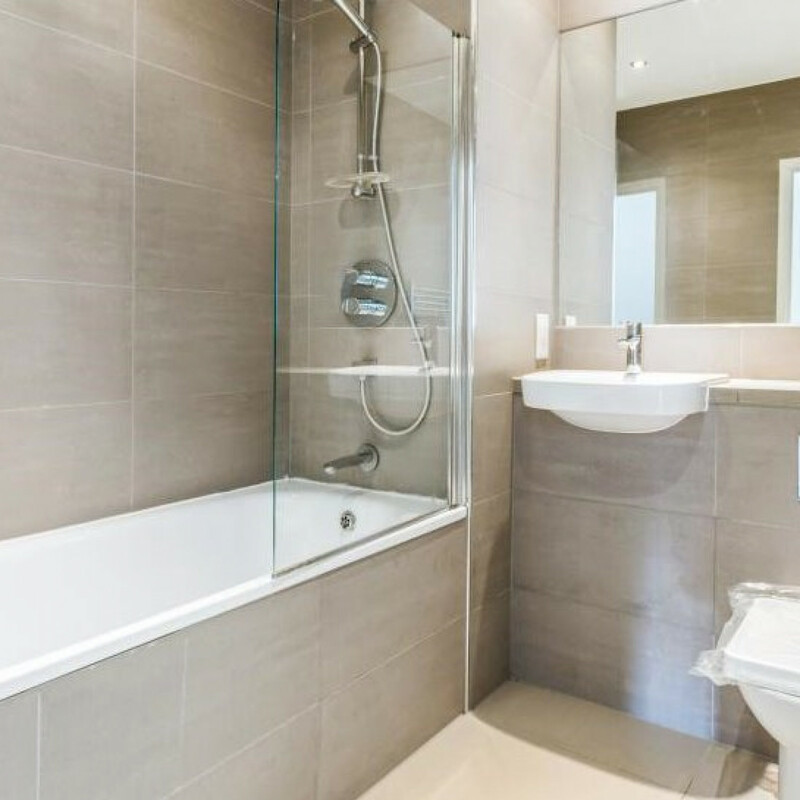 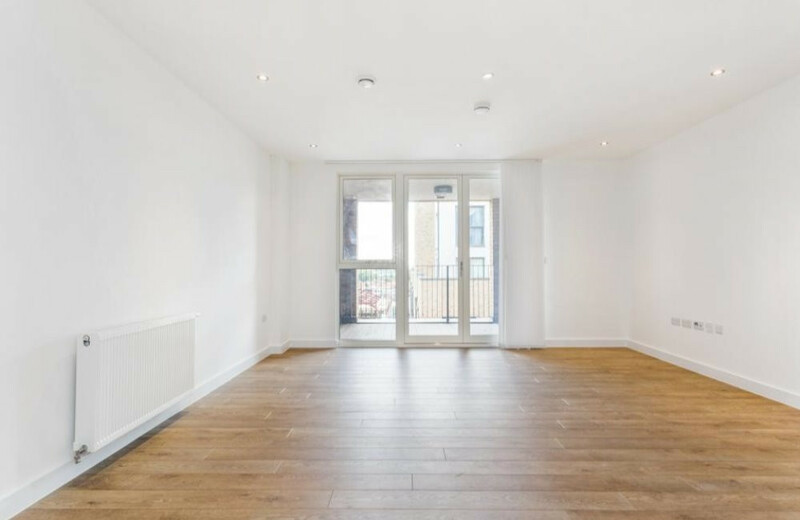 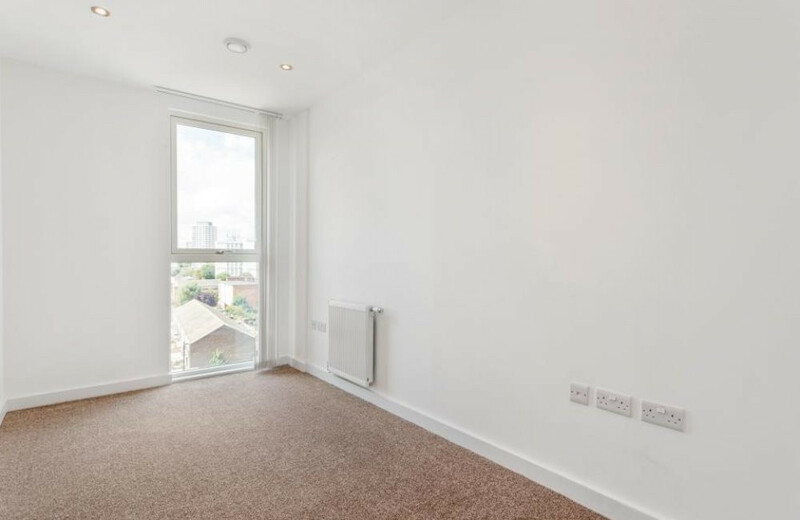 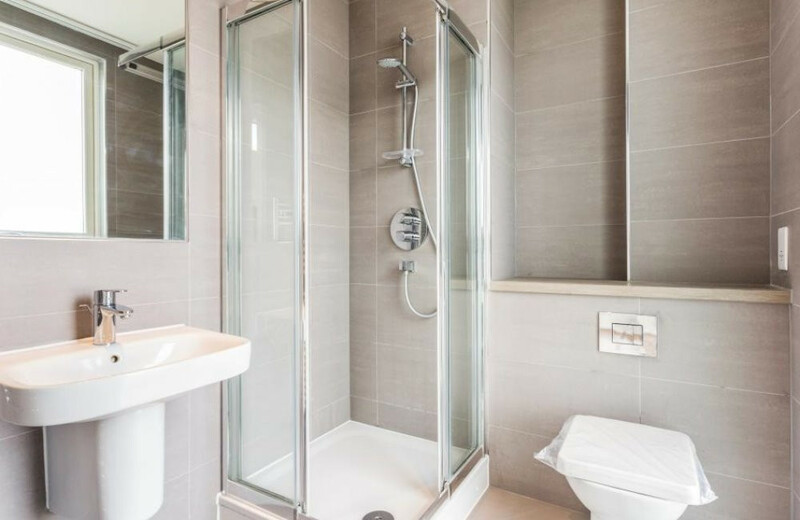 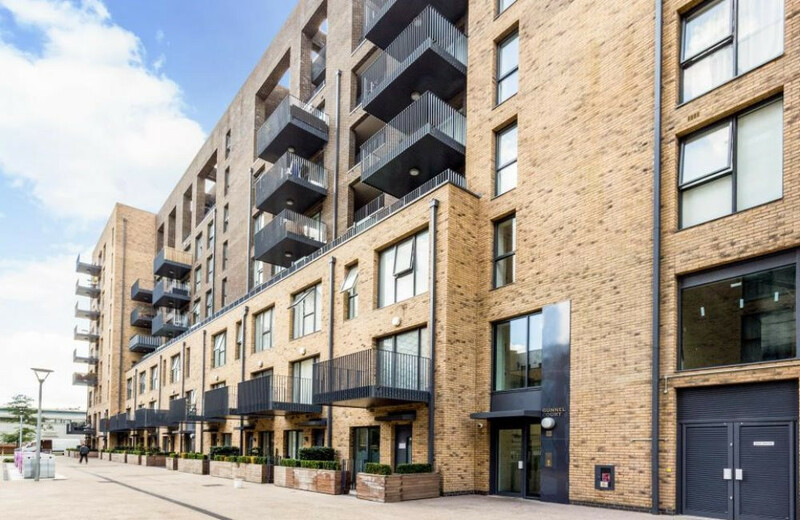 **ALLOCATED PARKING SPACE INCLUDED** A modern spacious three bedroom, two bathroom apartment with a large balcony facing into the courtyard on the sixth floor of a purpose built block located in popular Tower Hamlets. 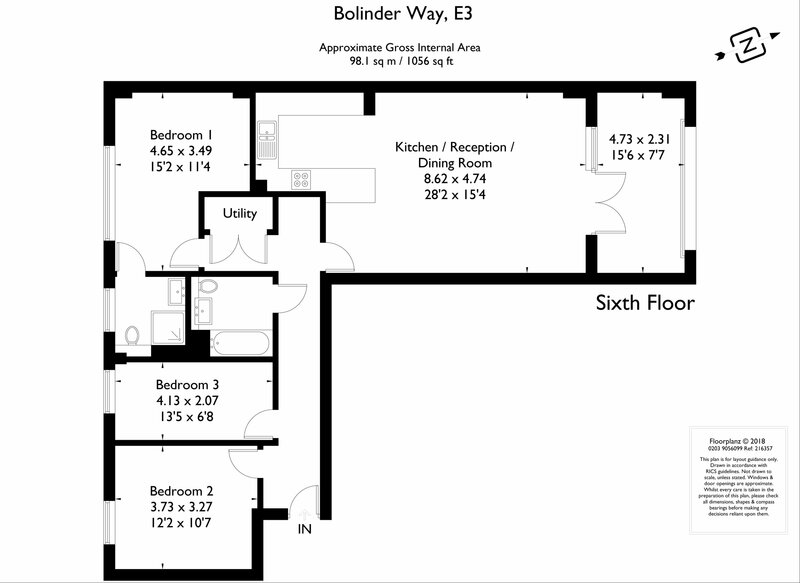 The property benefits from three bedrooms, 1 en-suite, main family bathroom, large kitchen/ dining room. 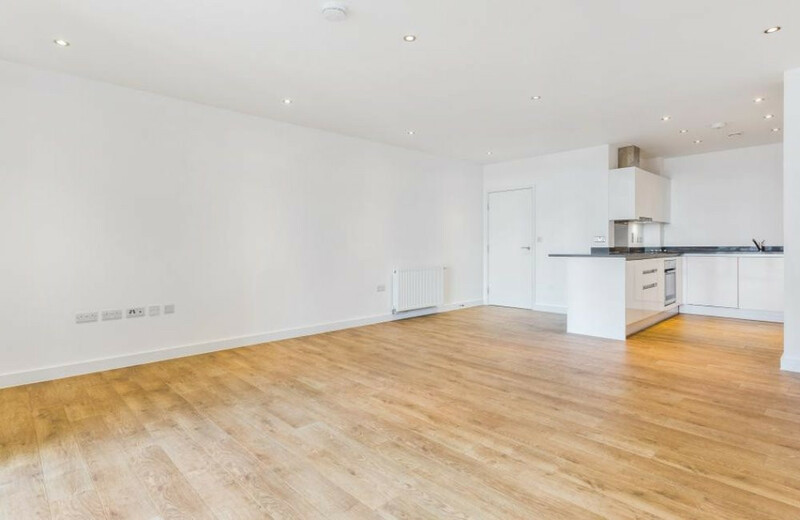 This property is less than two years old and in immaculate condition.